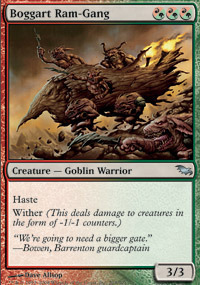 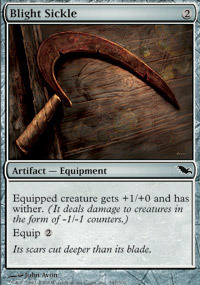 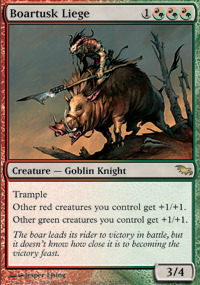 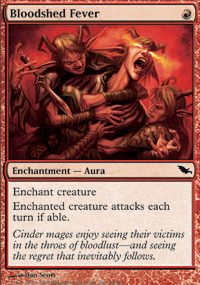 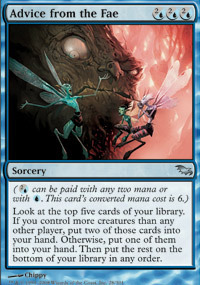 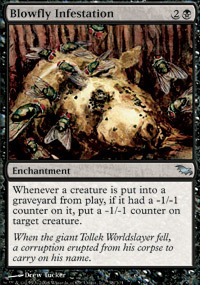 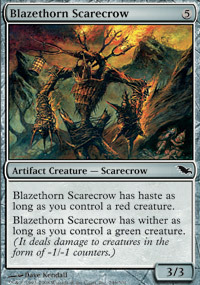 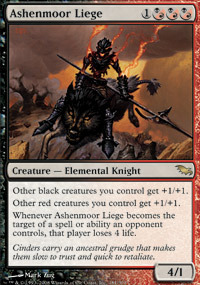 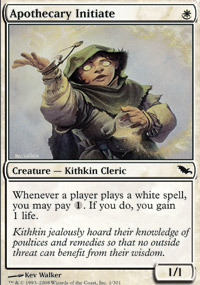 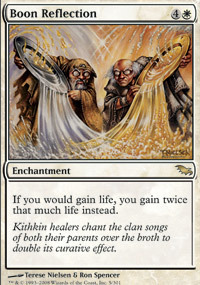 Shadowmoor is the forty-sixth Magic expansion and was released in May 2008 as the first set in the Shadowmoor block. 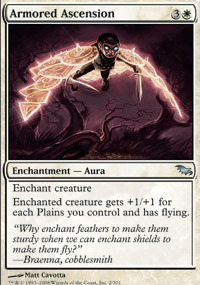 Shadowmoor takes place on the plane of the same name, which is a reflection of Lorwyn, the setting of the previous block. 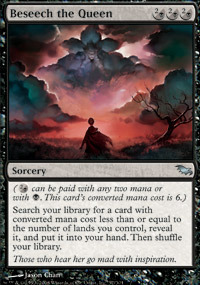 It is also a large expansion released in May, when usually a small expansion is released. 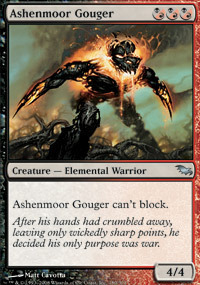 Shadowmoor reboots mechanically and does not take over any mechanics or themes from Lorwyn and often inverts them, such as the case of power/toughness modifying counters. 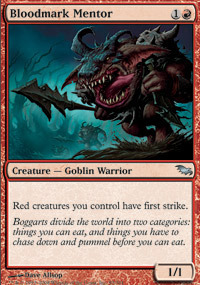 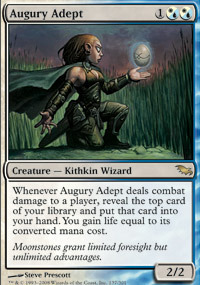 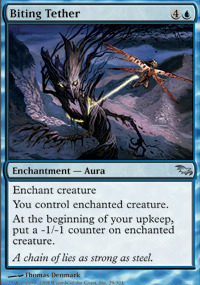 While Lorwyn had a subtheme promoting and heavily using +1/+1 counters, Shadowmoor uses -1/-1 counters instead.